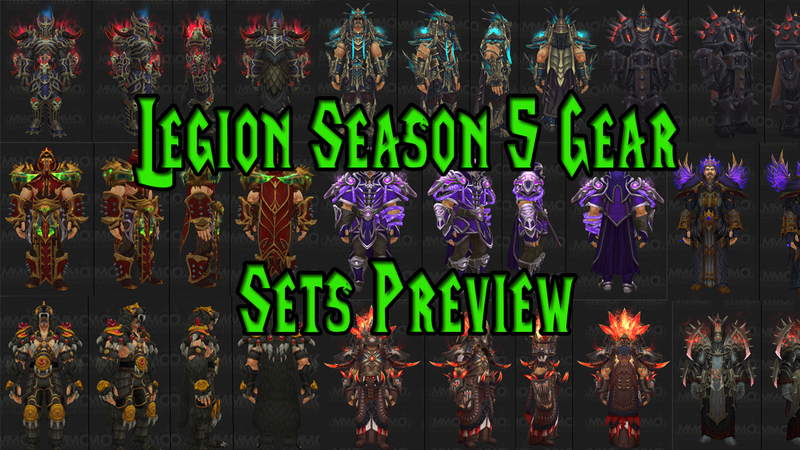 The new PVP Season in WOW Legion has started and with it comes the WOW Legion PVP gear for Season 5 ! Most of the sets look very good in our opinion. 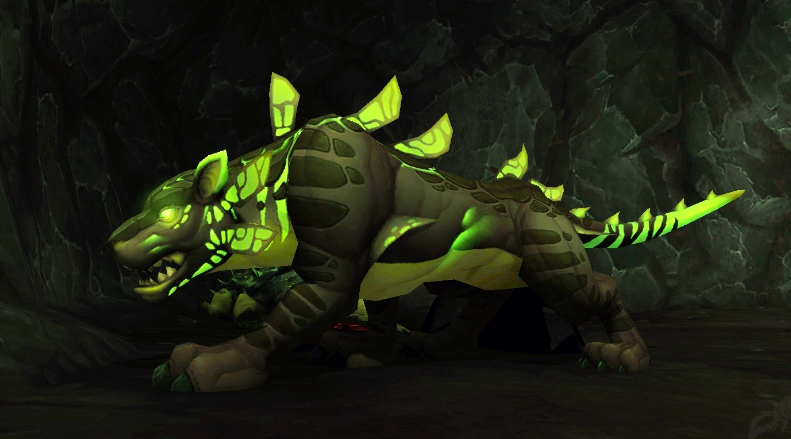 The difference between the Normal and Elite gear is quite significant, so we feel that there will a lot of active PVP players at the start of the Season. 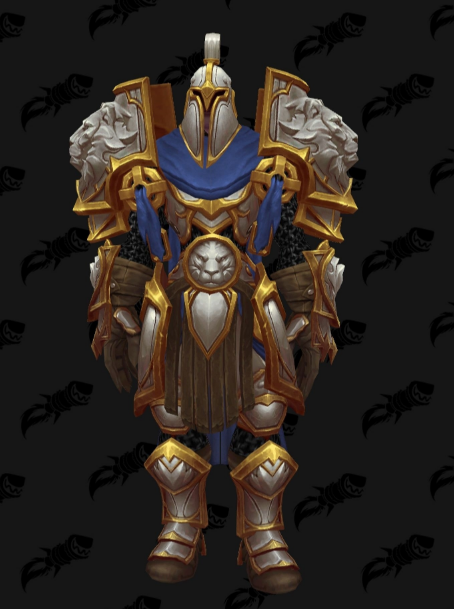 I really like the rogue, shaman and hunter sets. The rest look really bland and with boring colors. Also the demon hunter set looks terrible on human.